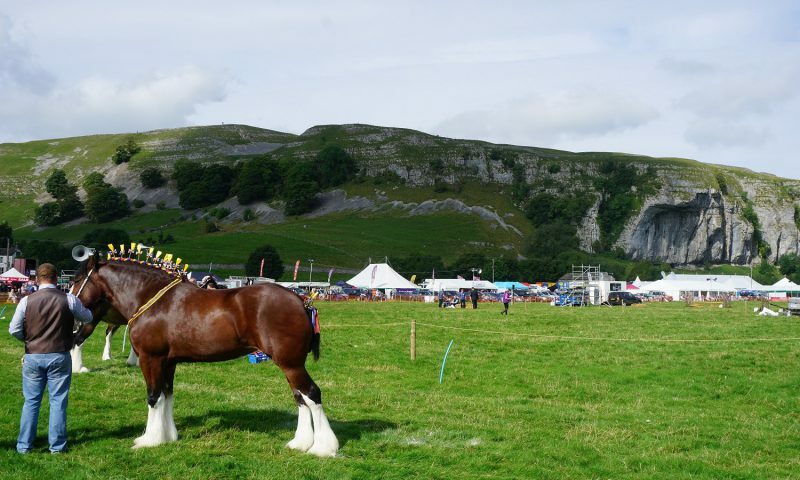 Kilnsey Show was a great fun-filled day on Tuesday. The setting of the showfield in Upper Wharfedale never ceases to impress and the landscape is as inspiring as it is beautiful. The day was action-packed from classes being judged in the morning, through to Falcony displays, the sound of the brass band playing, and watching Kilnsey Sports in the afternoon. A very big well done to all the organising team and to all those who entered the show too. Here are a few photographs from our day out. 1st August - it's Yorkshire Day! Tomorrow marks the First Day of August - Yorkshire Day. It's a time to celebrate the wonderful county that we live in. As celebrations commence throughout the county, here is a flavour of the events taking place to mark the occasion. Food, Farming, Famous People, Freedom Milk, Family and the Fun Bus! 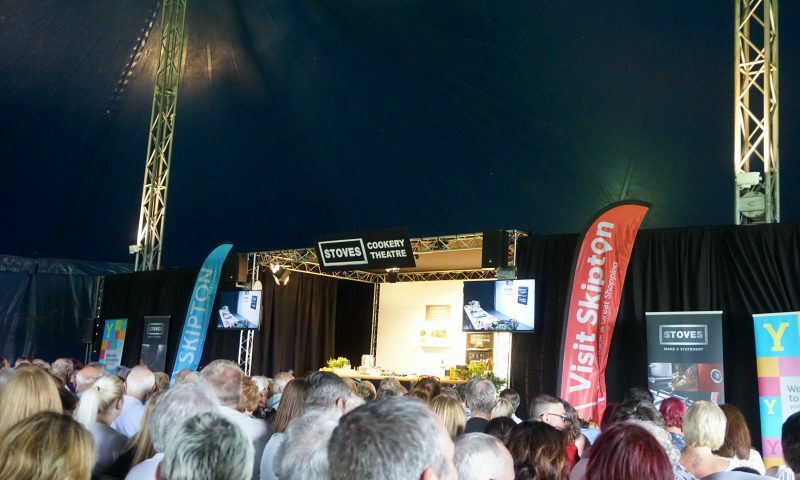 This weekend saw the arrival of the Yorkshire Dales Food and Drink Festival to our family's very own Funkirk Farm, just outside Skipton, for the very first time. It was a fantastic weekend with a vibrant atmosphere. Here is a flavour of what we discovered over the weekend. Fancy that! Today is a day of the year especially dedicated to Teddy Bear Picnics. My daughter would love that. If you go down in the woods today, you'd better go in disguise! Does the song conjure up lots of memories? Do you have a treasured Teddy Bear (or soft toy) that you hold dear? I think it's never too late - too old or too young - to own or value a Teddy Bear. My Grandma loved them and they brought a smile to her face in her later years, and what can be wrong with that? So with my trusted Doggy in hand and an armful of my daugther's teddies, I'll be in search of somewhere today for a picnic. Today, the 21st June, is Midsummer’s Day when we recognise the Summer Solstice and the longest day of daylight in the northern hemisphere. For me, Midsummer’s Day has often been a day that has been long awaited in the middle of winter when I crave daylight – and sunshine – more than ever. Now today we have daylight in abundance – the longest period of time between sunrise and sunset. I am thankful. In the annual calendar of events, today is known as National Daylight Appreciation Day. I know I for one feel happiest the more that I can be outside. 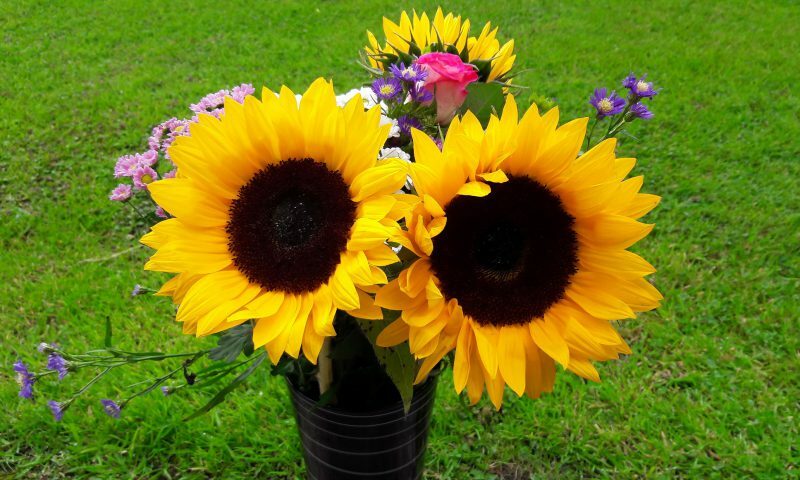 Especially when living in the countryside when the darkness on winter nights really is dark, the long daylight hours on summer evenings in contrast feel such as gift. A time to potter in the garden, to take a walk around the fields or to try out a new walking route. Perhaps time simply to catch up on jobs (inside or out) or if we are lucky, simply to sit outside with a good book and enjoy the light. Sometimes with daylight around you it just feels like you can do more than you might if it were dark, even if you don’t. I was reminded the other day of the joy that is climbing a new summit for the first time. Of the rewarding feeling that you get when you get to the top of a hill, a ridge with a wonderful panorama or perhaps, even, a great big mountain. I was driving along and saw two of Yorkshire’s ‘three’ iconic peaks – Pen-y-ghent and Ingleborough – from the roadside. So I pulled over, and stopped to grab my camera and take a few photographs. I wasn’t hiking that day, or even planning to, but I wanted just to pause and capture them on camera. It reminded me of the two occasions when I walked the Yorkshire Dales Three Peaks and loved the sense of achievement and stunning views along the way. Have you ever been totally blown away by nature and thought to yourself, isn’t this magical? I can hardly believe how beautiful the natural world can be. When you have moments like this you can be transported to a place of serenity and quiet awe. I had a moment like this on Saturday. 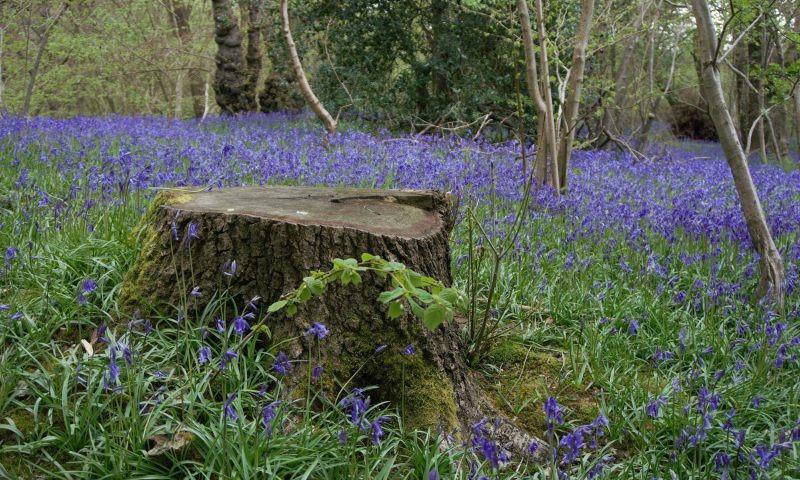 I discovered the magic of woodland carpeted in bright bluebells. Who doesn't like a cup of tea? There's something soothing about having your favourite brew in hand. And teas take on many forms these days. Traditional English Breakfast tea, Earl Grey tea (Caffeinated and Decaffeinated varieties of course - I'm definitely with the former..), as well as varieties of herbal teas. My favourites are Peppermint and I love a Lemon and Ginger tea too. Why is tea drinking so symbolic? What's it like in Bank Newton? @thelittleteahse thank you for the invitation, hope it goes really well. Unfortunately we cannot make it. Keep in touch with us on Facebook. 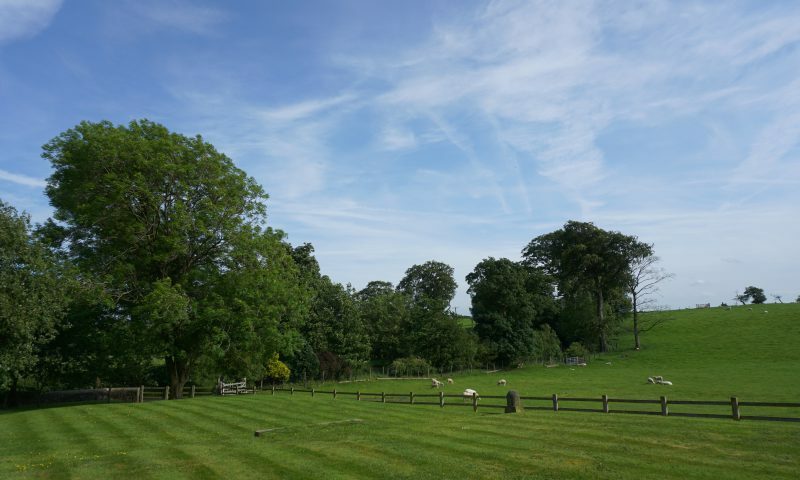 Check availability for a stay in one of our fabulous holiday cottages. Host your marquee wedding reception in the grounds of Newton Grange.